Express gratitude to your teacher with lovely Eid Mubarak card messages and Happy Eid Ul Fitr 2018 wishes. 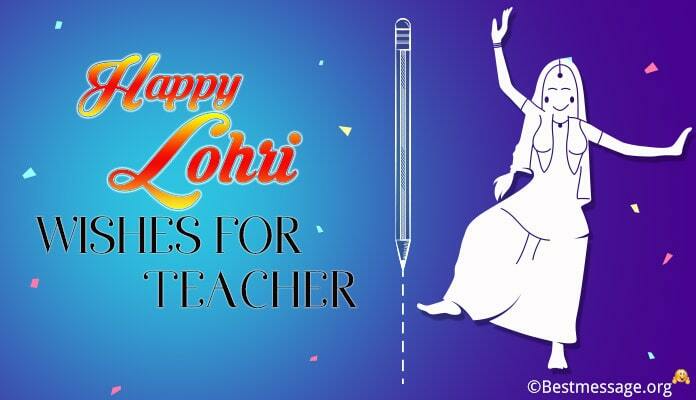 Teachers play one of the most important roles in our lives and on the occasion of Eid 2018, do not miss to wish them. Eid Ul Fitr being the time of celebrations to Muslims, is the time when the holy month of Ramadan ends and fasting ends with feasts and festivities. 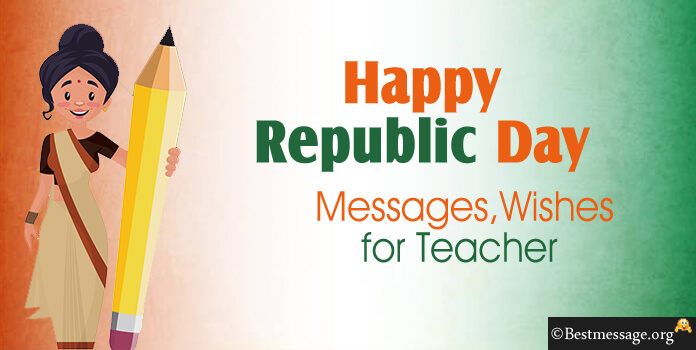 This is the time to come together and be a part of all the fun and frolic and wish your family and friends. 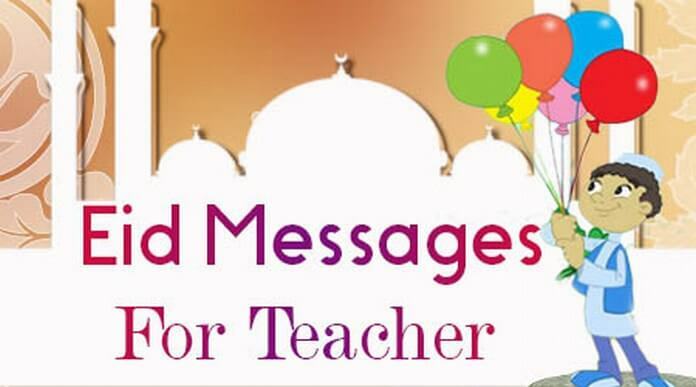 Choose from the latest collection of wonderful Eid Mubarak text messages to wish your respected teacher on Whatsapp. Use these warm Happy Eid quotes to wish your mentor and guide in life. 1). Dear Ma’am, you are the only one who introduced me to the Allah and showed me the path to reach out to him…. 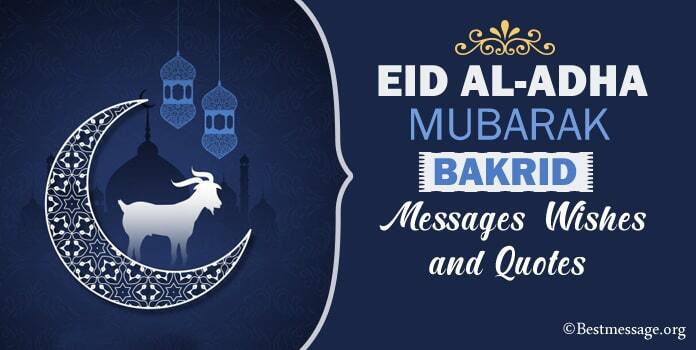 On this pious occasion of Eid, I would like to wish you a very Happy Eid…. May you are always blessed!!! 2). With teachers like you, we students always feel that Allah has been very kind to us by giving us mentors who guide us at every step of our lives and show us the path of success…. 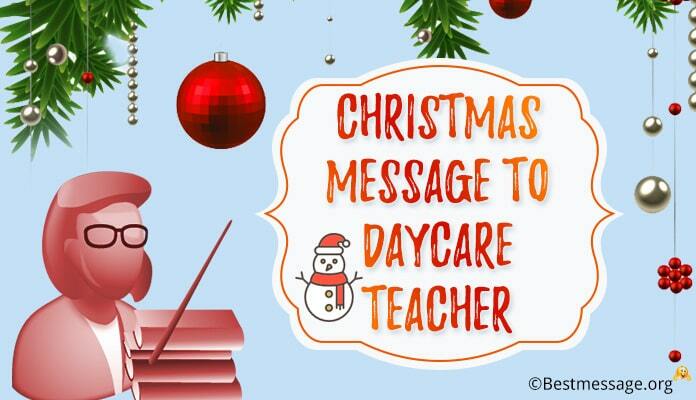 Thanks for being such an inspiring teacher…. Eid Mubarak to you and your family. 3). Today I am successful because I had the support and guidance of a teacher like you…. I cannot thank Allah enough for bringing you in my life and enlightening my future with your teachings and knowledge….. Sending you warm wishes on Eid Ul Fitr. 4). Life was easier with your guidance…. On the occasion of Eid Ul Fitr, I am sending my warm wishes to you my teacher with prayers for a successful and inspiring life. 5). May this Eid bring to you more of happiness and more of harmony…. May you are blessed for your good deeds and forgiven for your transgressions….. Wishing you a very Happy Eid Mubarak teacher. 6). Wishing the best teacher in the world a very Happy Eid Ul Fitr. Dear sir, you have always supported me and guided me. I pray Allah for your health, happiness and success. Eid Mubarak! 7). Eid Ul Fitr Mubarak to you and your family. May all your blessings come true this year and may are blessed with a joyous and fun-filled time with your loved ones as Ramadan comes to an end. 8). May Allah answer all your prayers, bless you every day, give you happiness, laughter and prosperity. This Eid I wish a wonderful time for you. Happy Eid Ul Fitr to the best teacher in the world. 9). Sending warm and heartfelt Happy Eid wishes to you and your family. May Allah enlighten your life with positivity and new hope. Dear Sir, Eid Mubarak to you. Thanks for being there for me. 10). On the occasion of Eid, I want to thank God for giving me a teacher like you who has always guided and supported in everything I have done. Wishing you fun-filled Happy Eid Ul Fitr. 11). My affection and respect for you defines my love for you sir. I pray to Allah to shower his blessings on you and your family. Wishing you all a wonderful Happy Ramadan. Eid Mubarak. 12). Sending many congratulations and good wishes on this special occasion….. 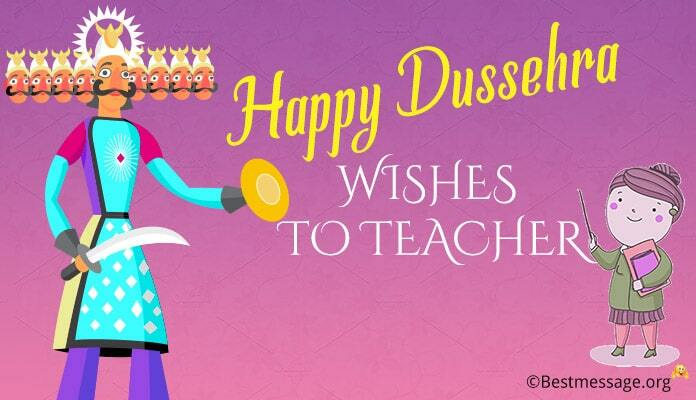 I wish the best of happiness and health to the most special teacher who has always led me right…. Ramadan Mubarak!!! 13). Special prayers for someone very special….. May you are blessed with health and wealth, happiness and joy, money and prosperity…. Wishing you the best of everything…. Wishing you Eid Mubarak. 14). May you get the most precious treasure this Eid….. the treasure of eternal happiness and love of your loved ones….. Wishing a very Happy Eid Mubarak to the most wonderful teacher who has been my mentor for life.